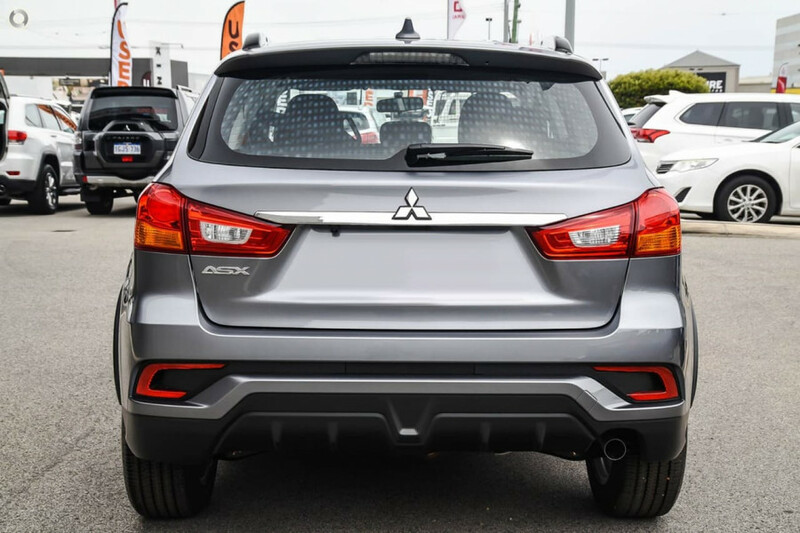 I'm interested in a New 2019 Mitsubishi ASX ES (stock #M20248). 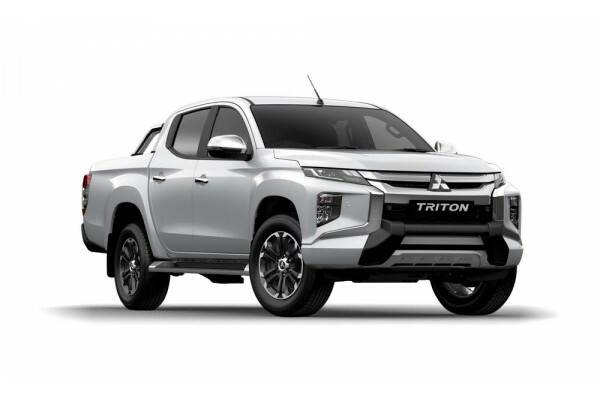 I'm interested in a New 2019 Mitsubishi Triton GLS Double Cab Pick Up 4WD (stock #M20247). 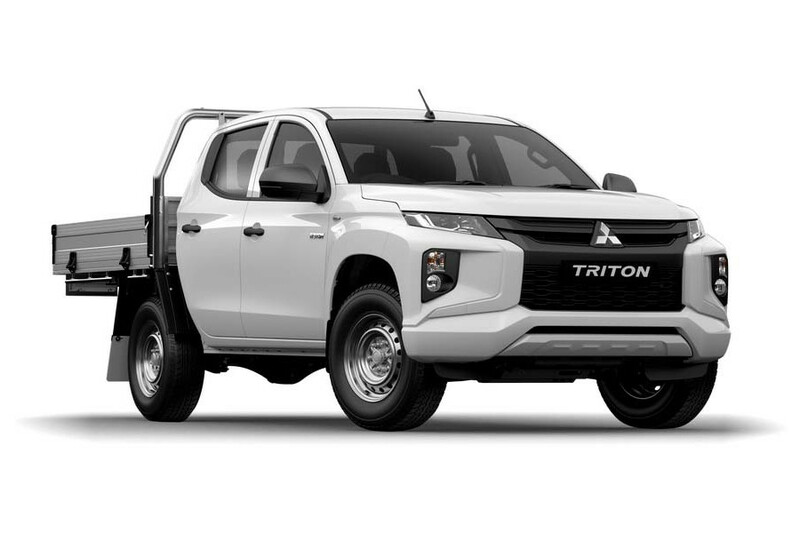 I'm interested in a New 2019 Mitsubishi Triton GLS Double Cab Pick Up 4WD (stock #M20246). 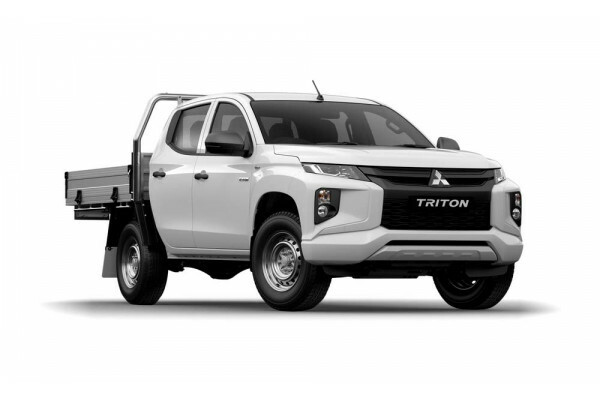 I'm interested in a New 2019 Mitsubishi Triton GLS Double Cab Pick Up 4WD (stock #M20245). I'm interested in a New 2019 Mitsubishi Triton GLS Premium Double Cab Pick Up 4WD (stock #M20235). 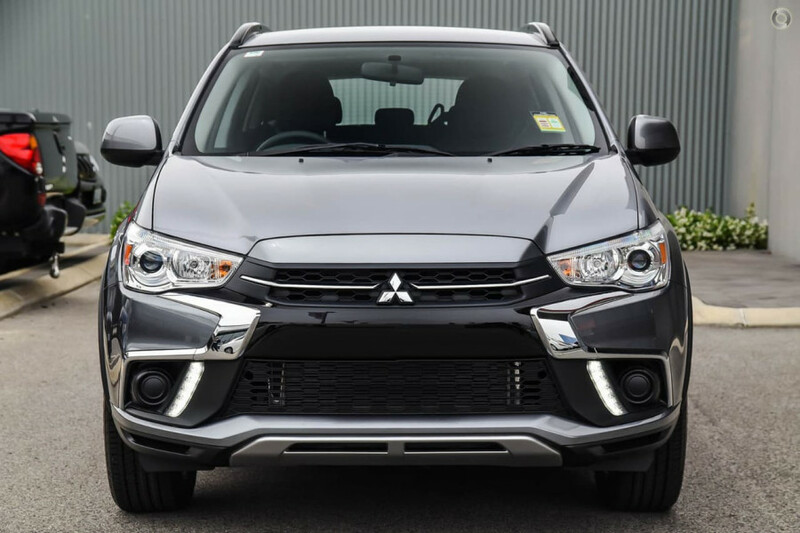 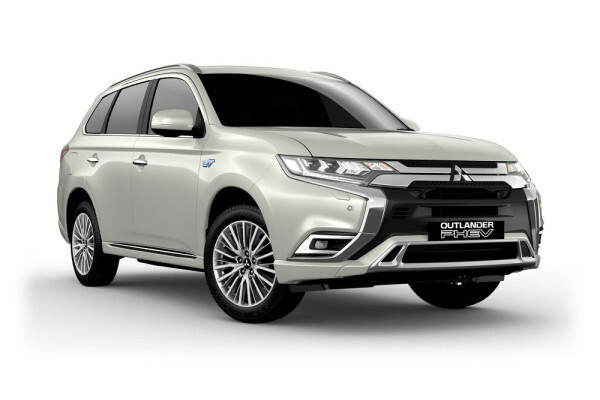 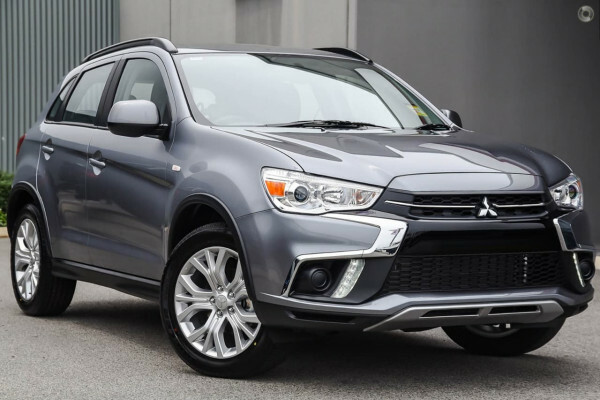 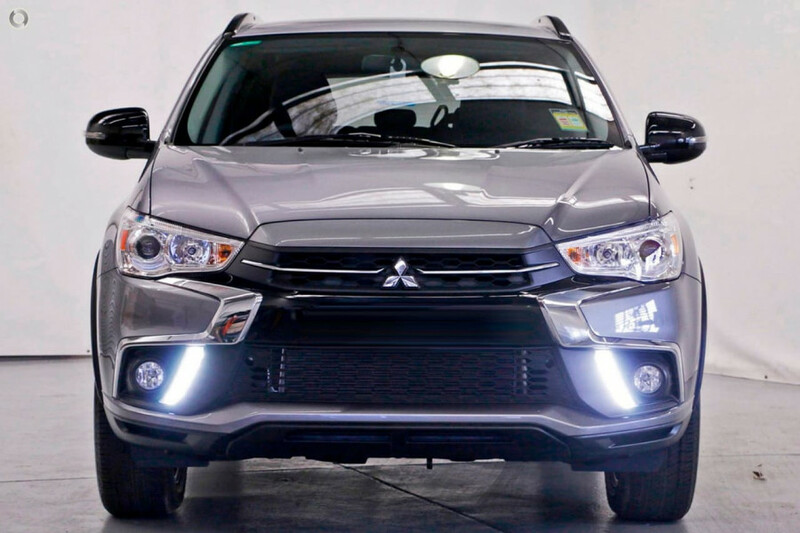 I'm interested in a New 2019 Mitsubishi Outlander PHEV Exceed (stock #M20232). 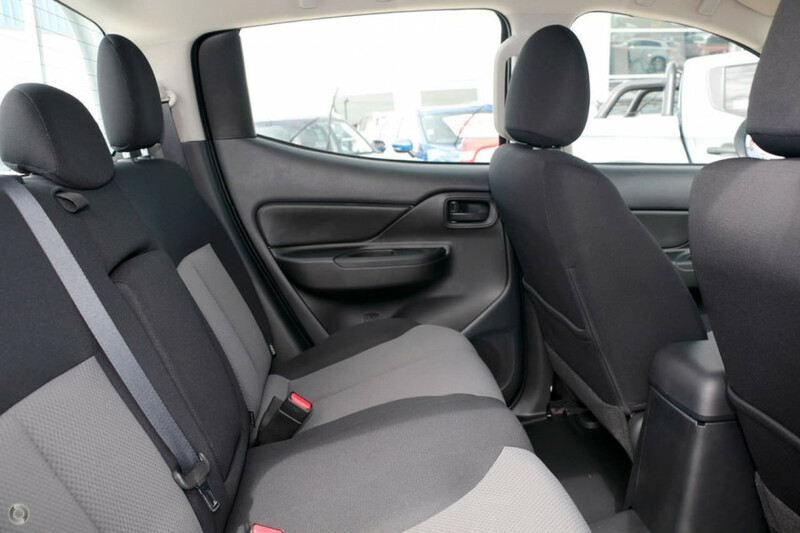 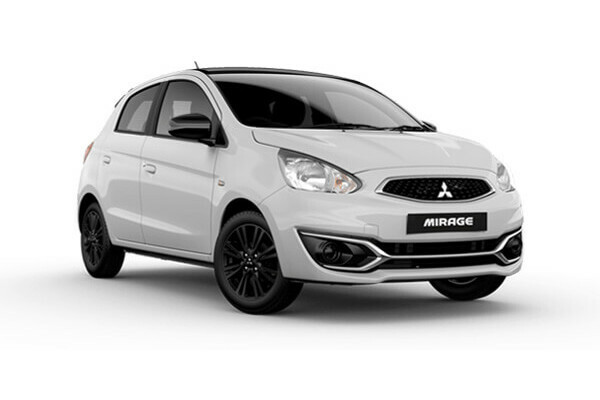 I'm interested in a New 2019 Mitsubishi Mirage Black Edition (stock #M20231). 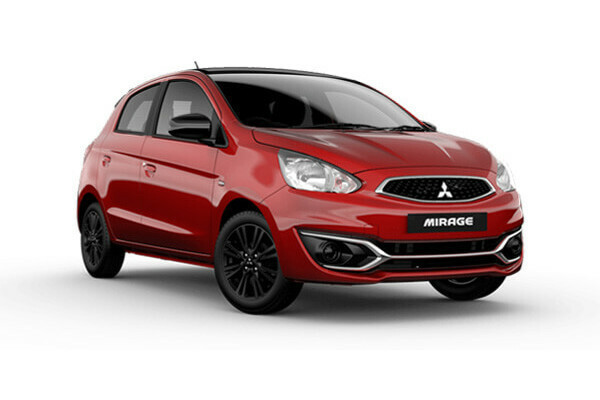 I'm interested in a New 2019 Mitsubishi Mirage Black Edition (stock #M20230). 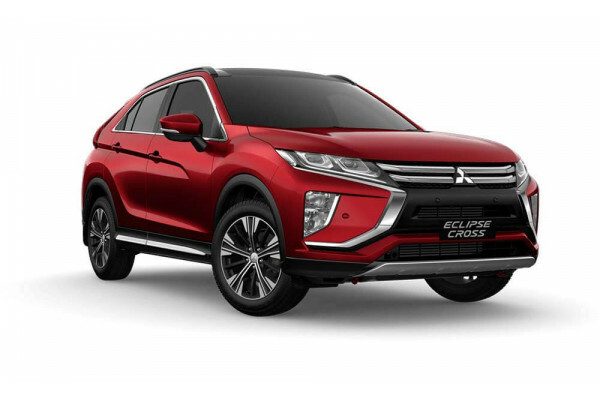 I'm interested in a New 2019 Mitsubishi Eclipse Cross Exceed 2WD (stock #M20229). 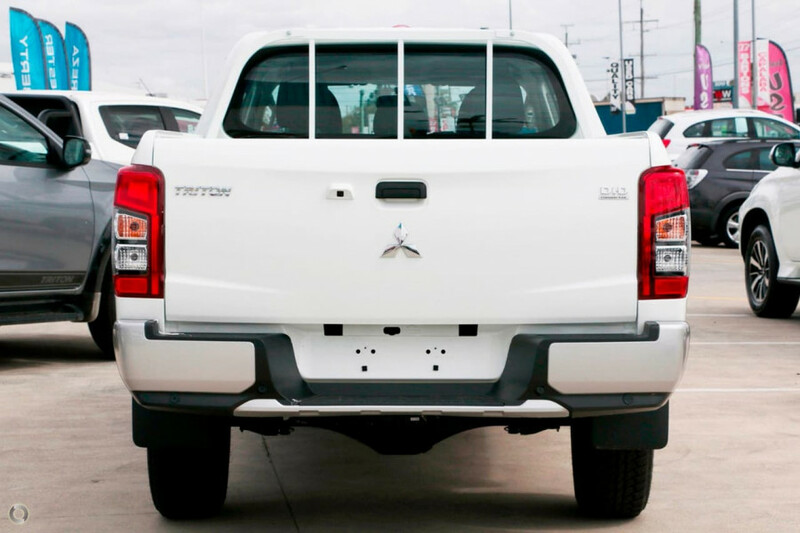 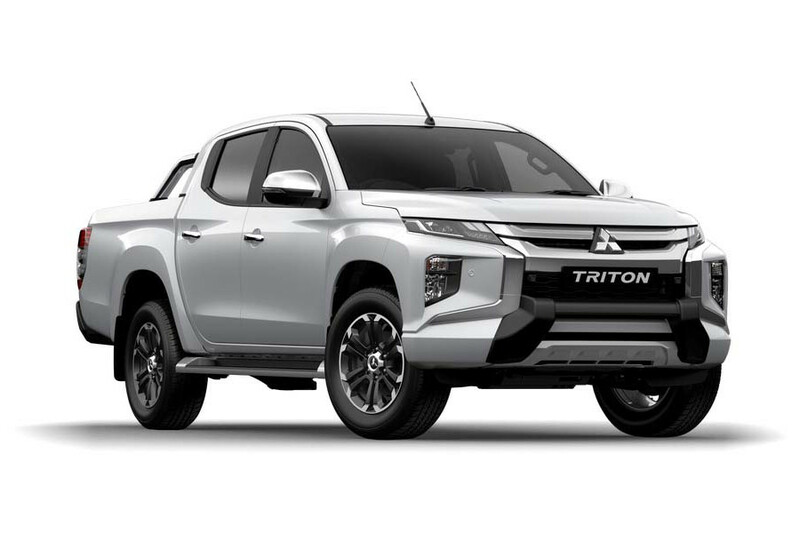 I'm interested in a New 2019 Mitsubishi Triton GLS Premium Double Cab Pick Up 4WD (stock #M20207). 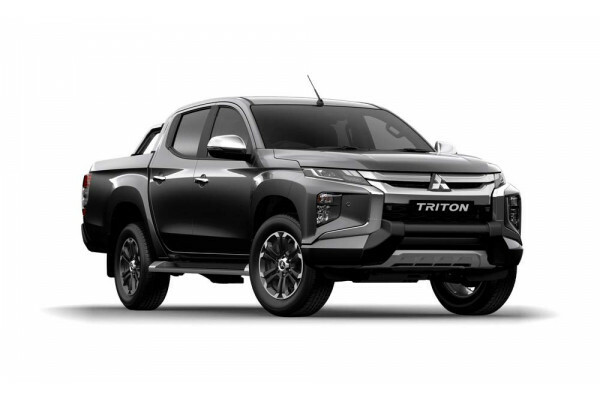 I'm interested in a Demo 2018 Mitsubishi Triton GLS Premium Double Cab Pick Up 4WD (stock #M20041). 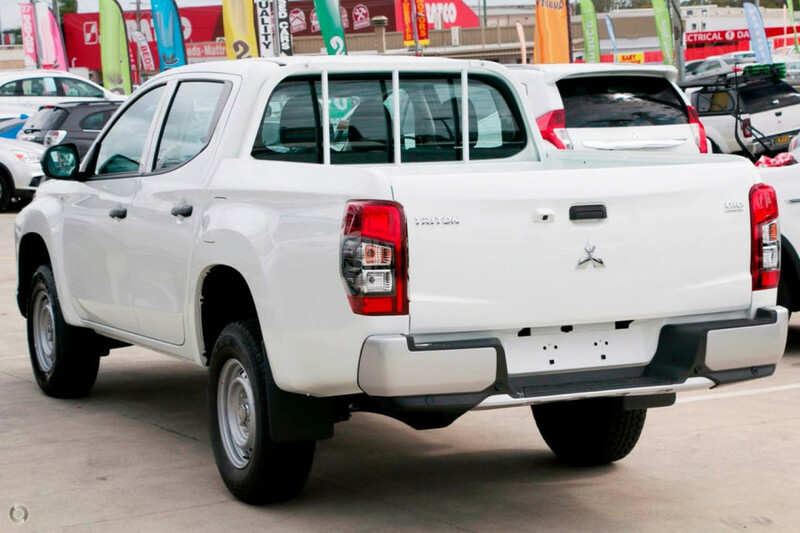 I'm interested in a Demo 2018 Mitsubishi Triton GLX Double Cab Chassis 4WD (stock #M19992). 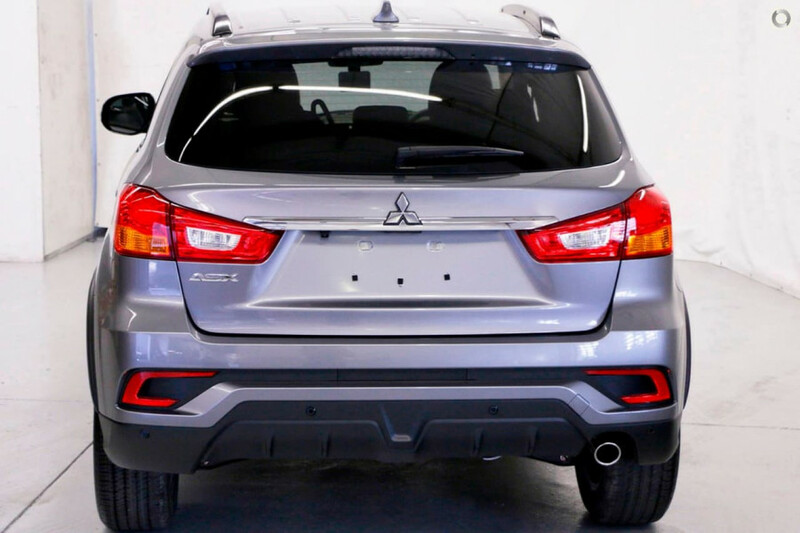 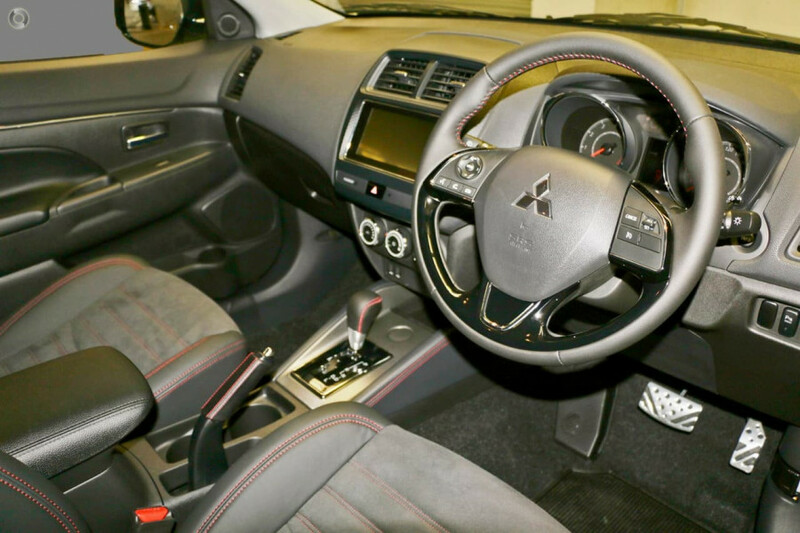 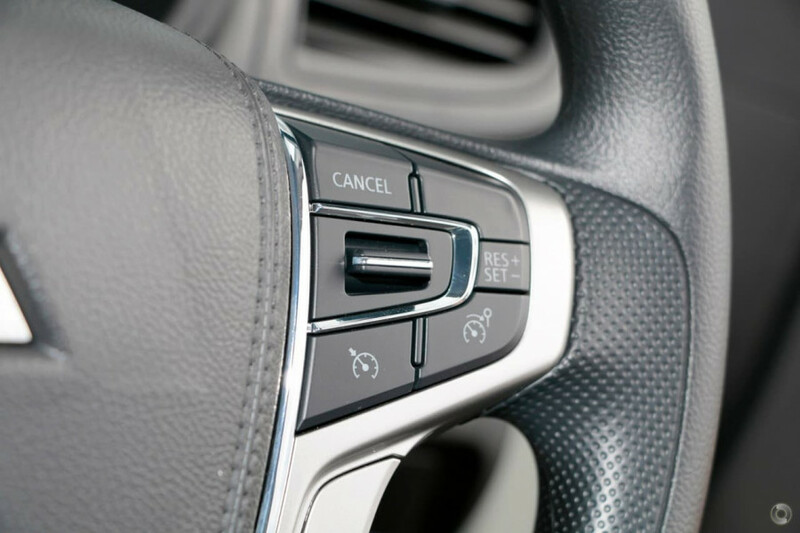 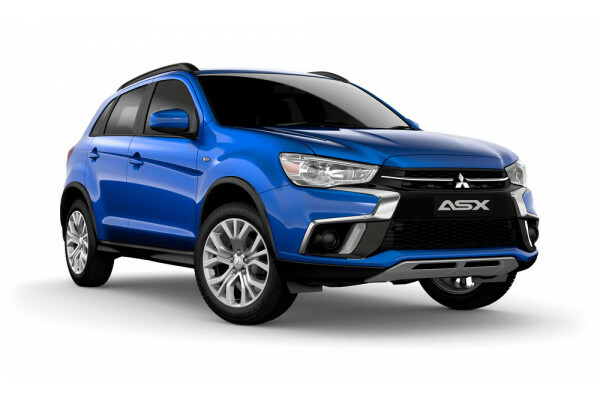 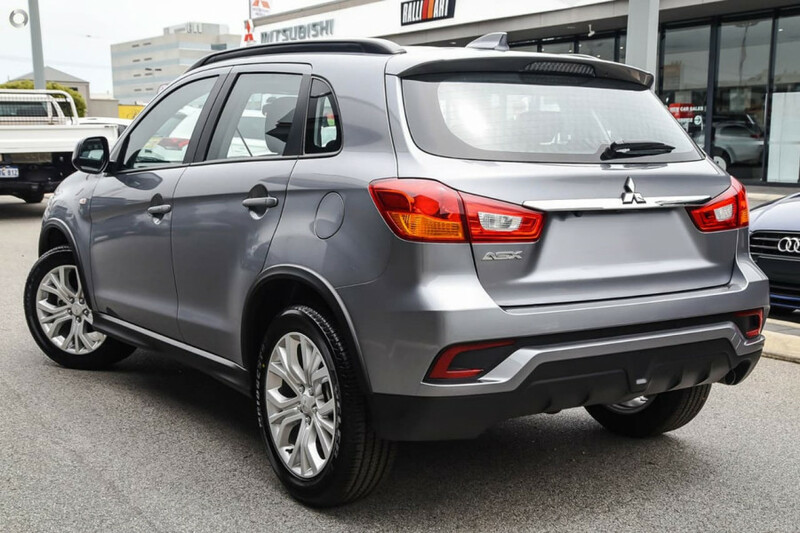 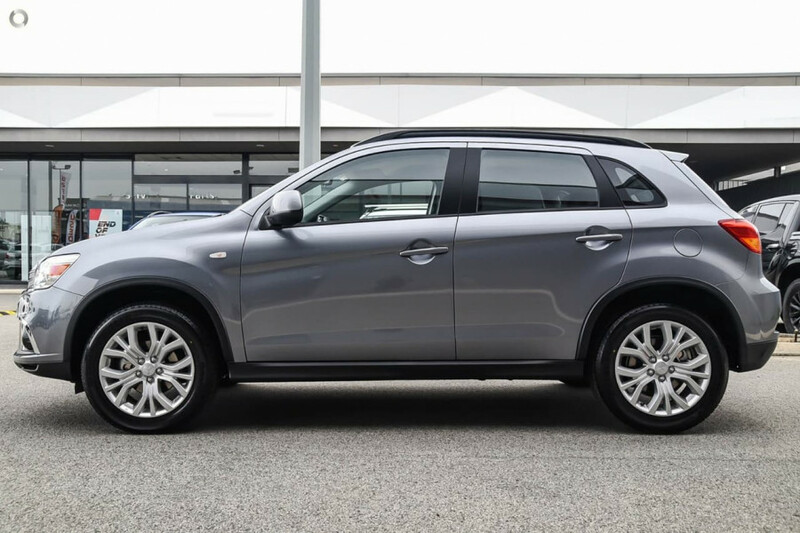 I'm interested in a Demo 2019 Mitsubishi ASX ES (stock #M20215). 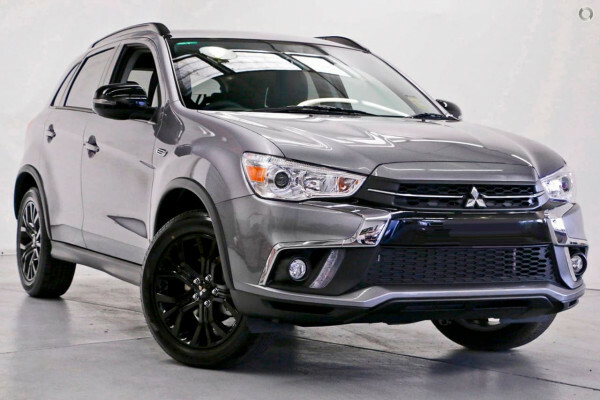 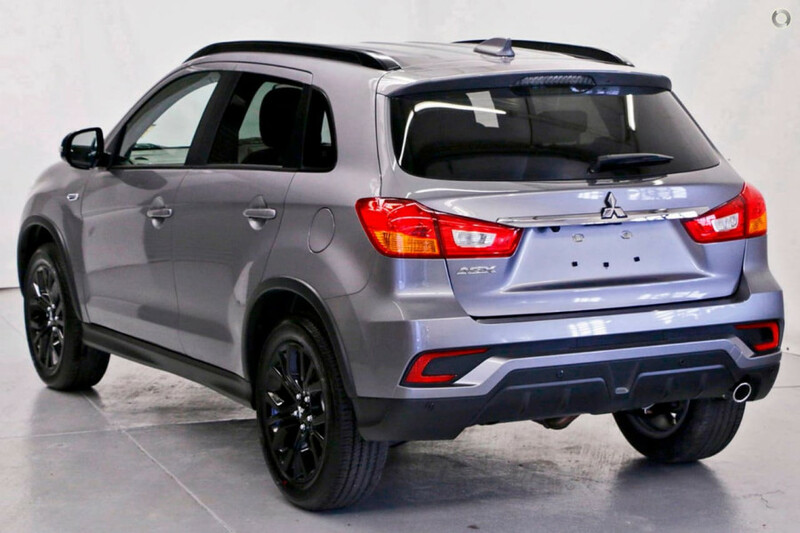 I'm interested in a Demo 2019 Mitsubishi ASX Black Edition (stock #M20155). 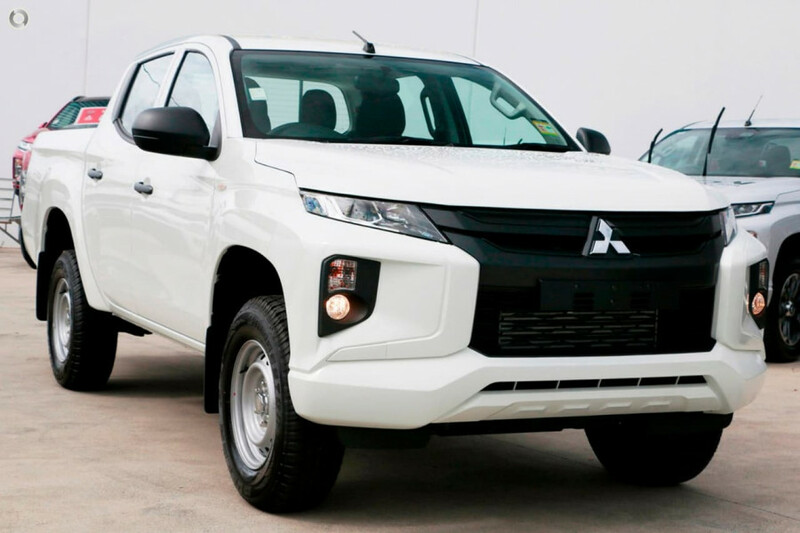 I'm interested in a Demo 2019 Mitsubishi Triton GLX Double Cab Pick Up 4WD (stock #M20144).